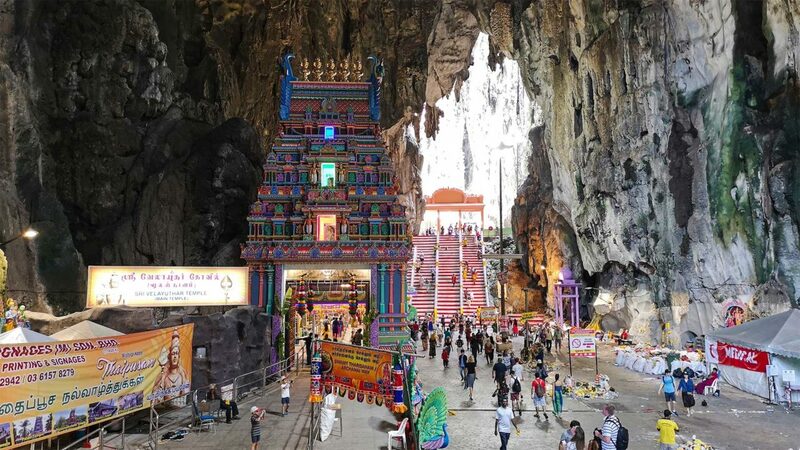 The Batu Caves near Malaysia’s capital Kuala Lumpur are huge caves in limestone cliffs containing temples and shrines. 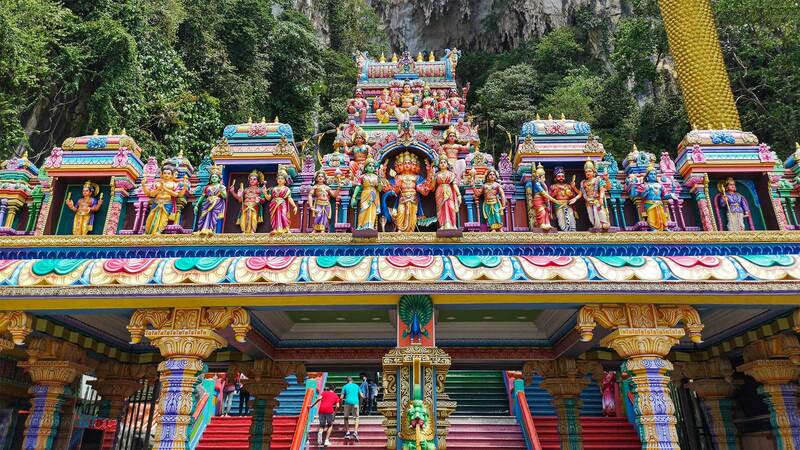 They are a popular pilgrimage site for the Hindus in Malaysia and for many visitors definitely one of the highlights of KL. You’ve probably seen the 42-meter-high statue of the god Murugan and the colorful staircases on many pictures of the caves. 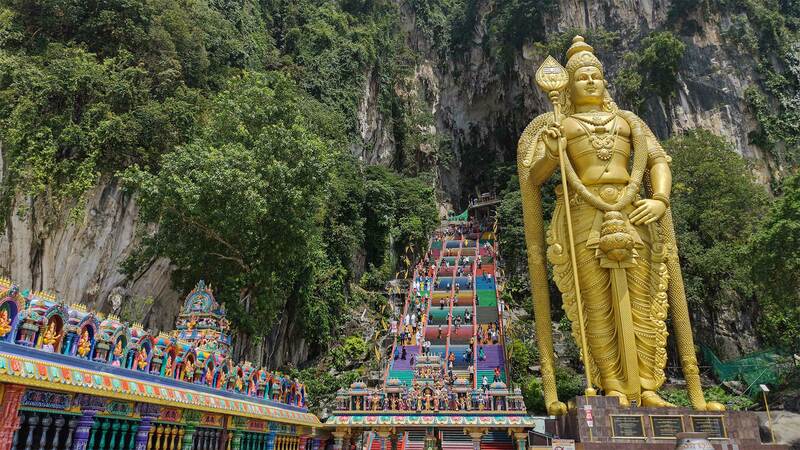 A half day trip from Kuala Lumpur to the Batu Caves is really recommended. 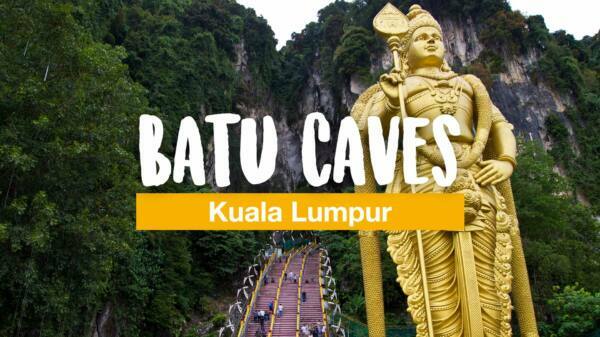 From Kuala Lumpur, it’s best to head to the Batu Caves with the KTM Komuter. Tickets are available at KL Sentral train station for about 4 MYR (about € 0.85, as of January 2019) and the trip takes about half an hour. 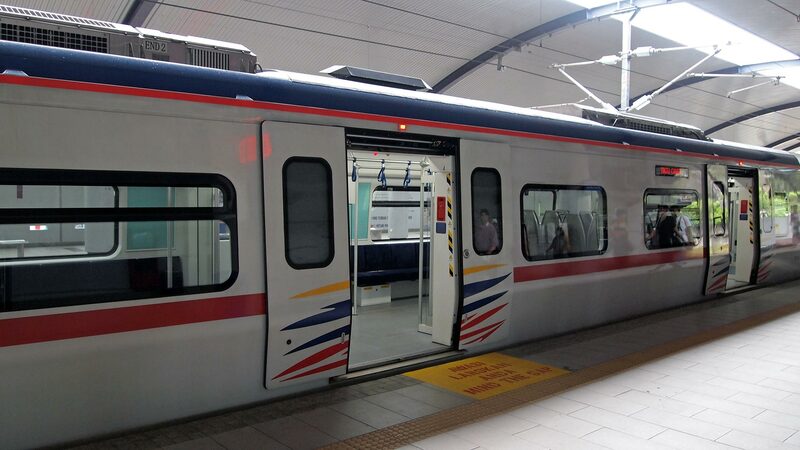 During peak hours, the KTM Komuter starts every 15 minutes on the Port Klang line. Otherwise the train leaves every 30 minutes for the Batu Caves. Since this is the last stop, you can not miss your exit. Arriving at the end station Batu Caves, it is only a few minutes walk to the caves. The way leads past some shops, a giant statue of the Hindu monkey god Hanuman and the Caves Villas. 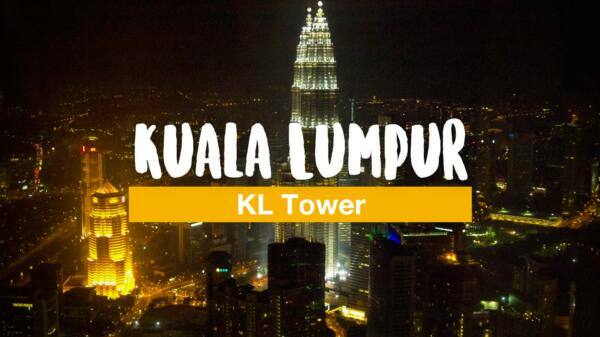 In order to best explore Kuala Lumpur, it’s important that the accommodation has a good location. Aloft Kuala Lumpur Sentral is located almost directly at one of Kuala Lumpur’s main train stations – KL Sentral. From there you can easily take long-haul trains, commuter trains and buses to almost every neighborhood/place in Kuala Lumpur and the rest of Malaysia. The rooms are super modern and there is also a swimming pool. Check more hotels in Kuala Lumpur here. 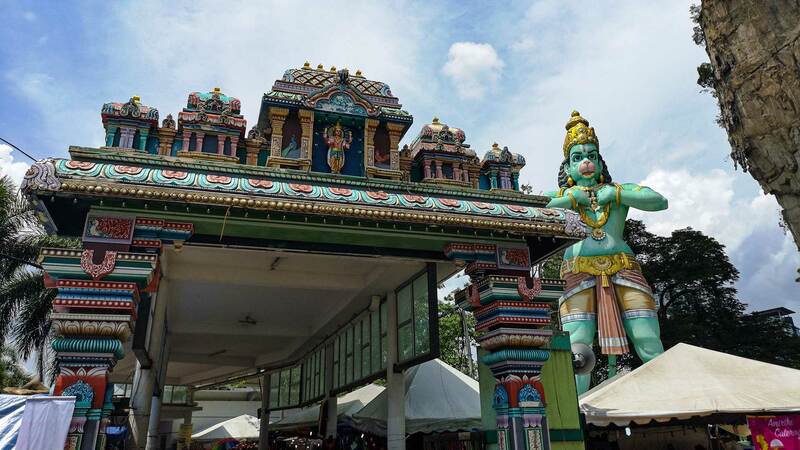 If you come from the Batu Caves train station and head out, you will see a huge statue of the monkey god Hanuman on your left side. Behind it lies the Ramayana Cave. This is another cave that you can visit for an entrance fee of 5 MYR (about € 1.10). There are various statues and figures telling stories from the Hinduism. A few meters further on in the direction of the Batu Caves you will find the Cave Villas on the left. 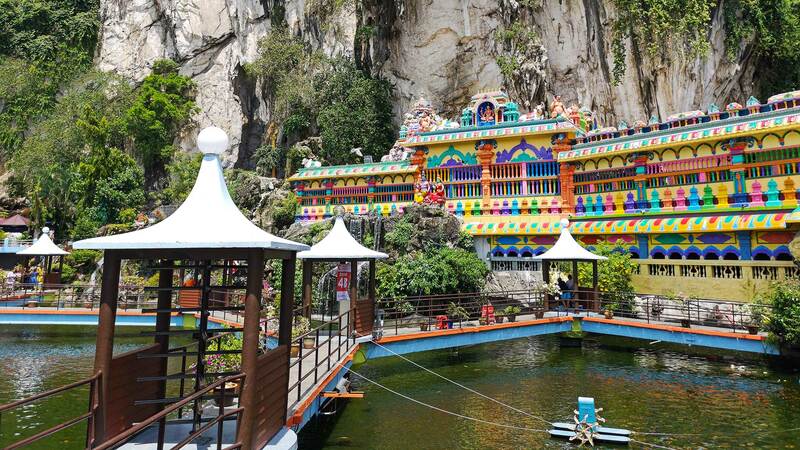 Inside you can also see caves with many figures from Hinduism, a pond with Koi fish, a restaurant and at irregular intervals there are also cultural shows. More info can be found on the Cave Villas website. Admission is 15 MYR (about € 3.25) per person. 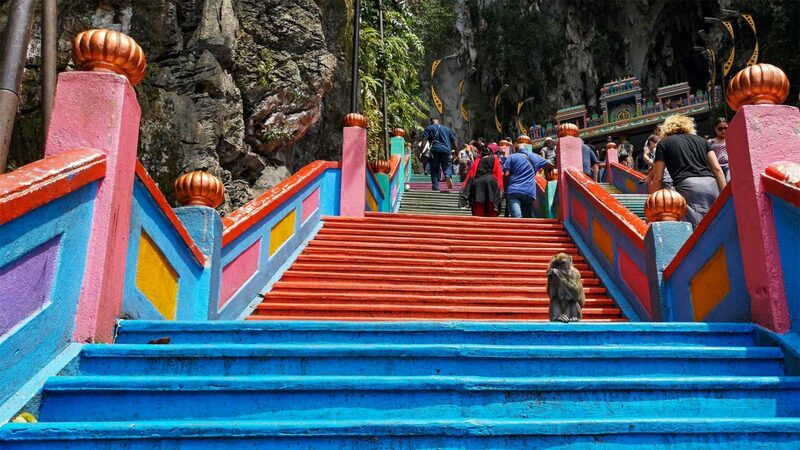 Shortly after the Cave Villas, you will finally see the entrance to the Batu Caves with the famous golden statue of the god Murugan and, for some time now, colorful stairs that lead up to the caves. 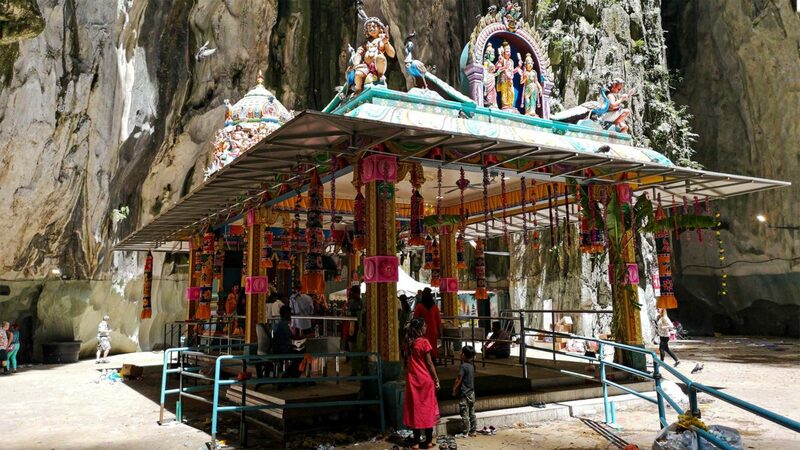 This is also the most popular photo motif of the Batu Caves. Right next to it is a small new prayer hall, which is very popular among the Hindu part of the visitors. On our first visit in 2013, there were not many of the colorfully decorated buildings and a colorful staircase yet. In this way, the first impression is a lot nicer. 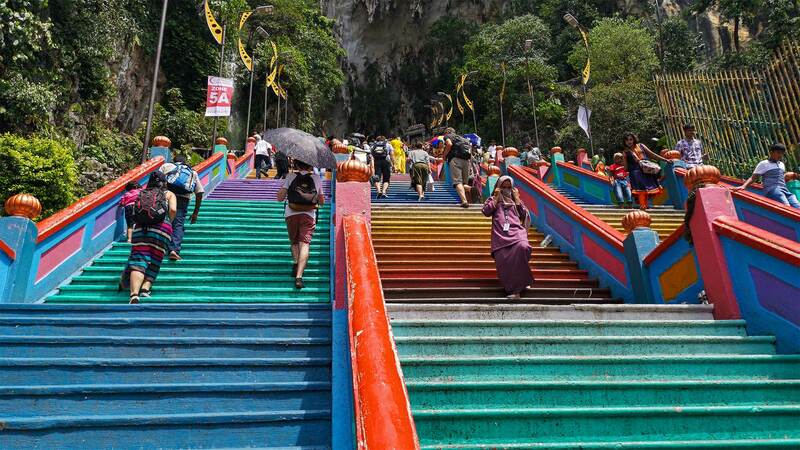 To get to the caves, you will have to climb the huge colorful staircase with about 270 steps. This can be quite exhausting in the heat of Malaysia. Also make sure to take the left stairs for the ascent and the stairs on the far right for the descent. The middle stairs are reserved for devout Hindus. By the way, women have to cover their knees and can borrow a sarong at the entrance of the stairs for 5 MYR (€ 1.10). Upon return you will get 2 MYR back. 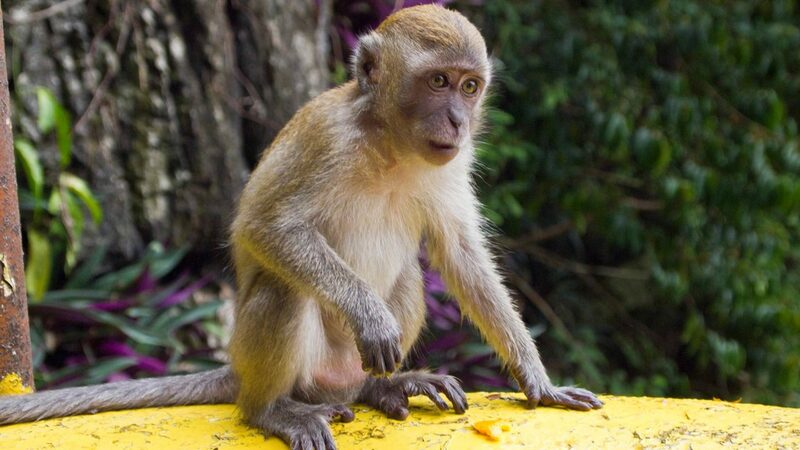 On the way up the stairs you will most likely encounter many monkeys. Since they are often fed by visitors, this is no surprise. They always go to the places where they find something to eat. But beware, sometimes they try to go for backpacks or something similar in search of food. During the ascent, you can also take a look in the downwards direction at the view behind you every now and then. The higher you get, the better the view and, in our opinion, it also turns out to be a beautiful photo motif. Once at the top, you are right at the entrance to the Light Caves. 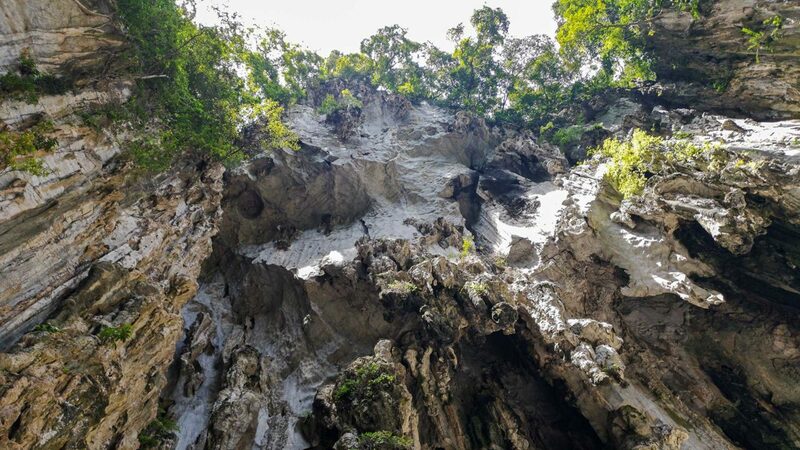 These are large open caves with some small shrines, numerous colorful statues of Hindu gods and openings in the limestone cliffs. There are also regular ceremonies in the caves or temples that you can watch when you happen to be there at the right time. 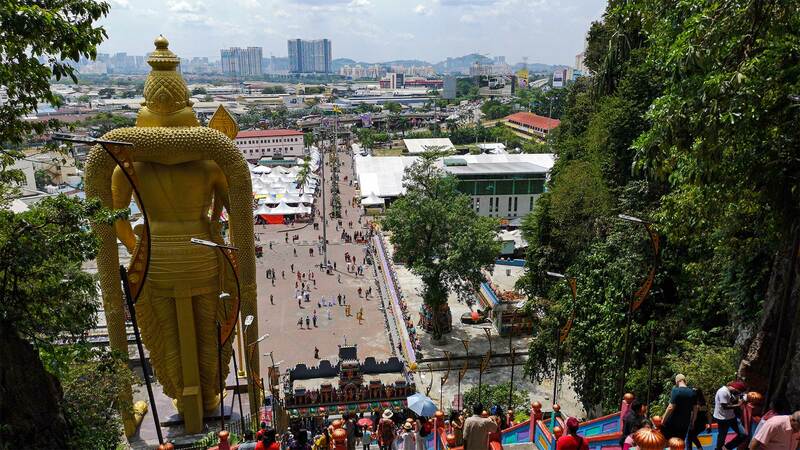 A highlight should be the Hindu Thaipusam festival, which takes place over 3 days and most of it at the Batu Caves. Unfortunately, there is also a little drawback inside the caves, because of the trash lying around, which makes the smell quite unpleasant. A clean place looks different, which is a pity for this attraction. You can also visit the Dark Caves, a second cave next to the Light Caves. As the name implies, this cave labyrinth is pretty dark. 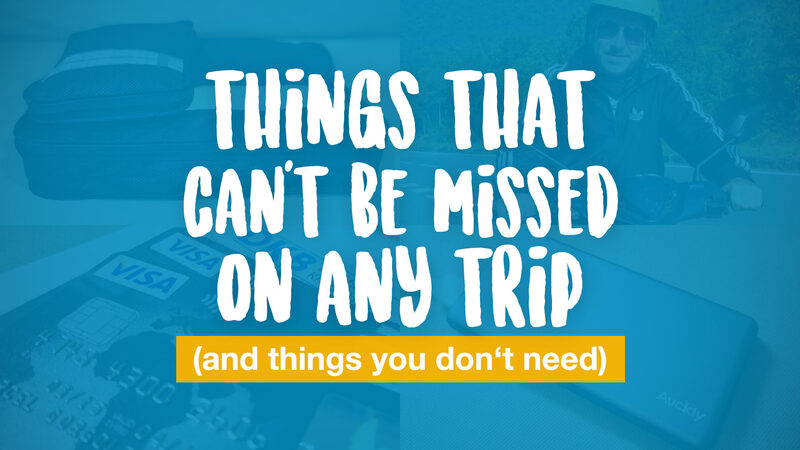 But you will get some equipment like flashlights, helmets and rubber boots, if you want to visit them. For the Dark Caves, unlike the Light Caves, you will have to pay admission as you are guided through the cave. Inside e.g. spiders, beetles, bats and centipedes can be seen. More information is available here. 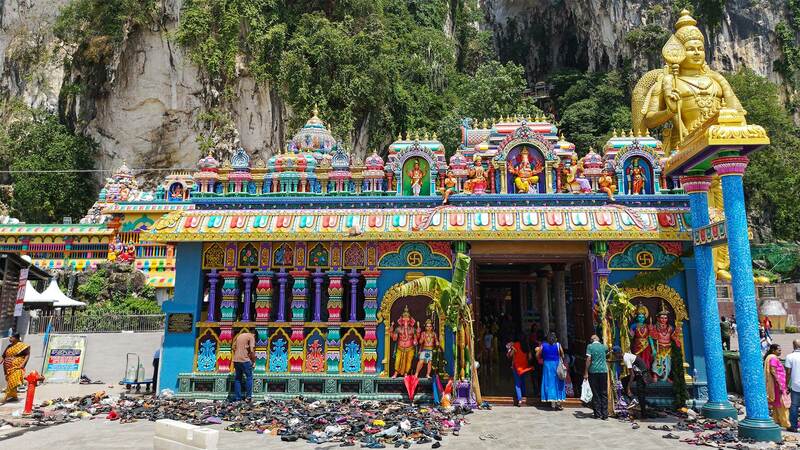 Have you ever visited the Batu Caves? How did you like it there? 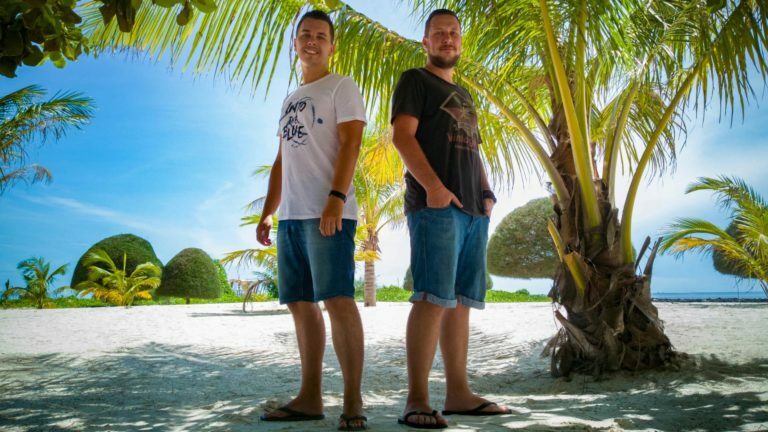 Leave us feedback in the comments.